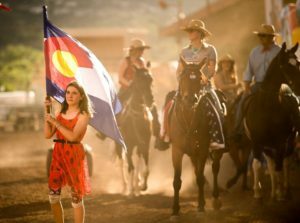 COS Rodeo Blog – Ranked #2 Must See Rodeo in the US! Below are responses to the COS Rodeo at Norris Penrose Equestrian Center. If you had fun at the Rodeo please be sure to post on our Facebook page, Trip Advisor page, or any of our other social media pages.